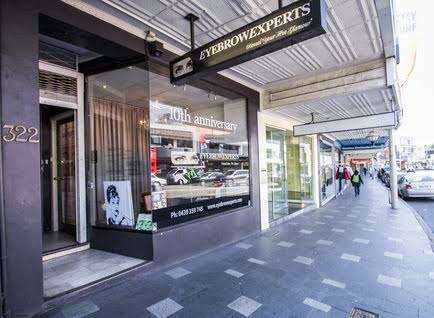 Svetlana is a guru of both brows and waxing (famously known for her incredible 7 minute Brazilian!) and is very well recognized in the field of beauty. She has appeared in publications including Grazia, Madison, Harper’s Bazaar, OK!, Country Style, Mx etc. and her clients include personalities such as Sam Brett, Annalise Braakensiek, as well as some Beauty and Fashion Editors of Australian Magazines. 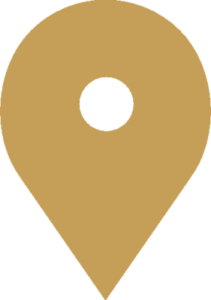 Her clients range from senior managers, CEO’s, the famous and infamous, housewives and students all of whom adore Svetlana’s personalised treatments and high attention to detail. 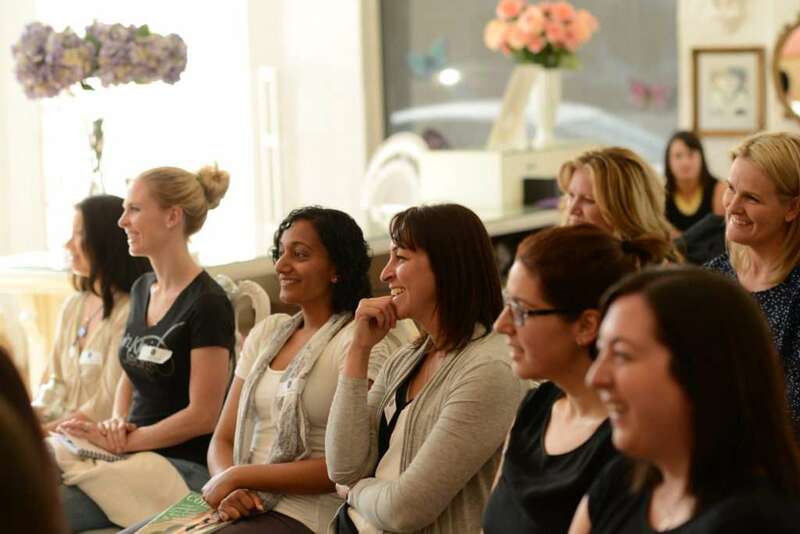 Learn how to create perfect brows with Australia’s leading brow expert, Svetlana Burckhardt of EyebrowExperts, Sydney. Loved by celebs and media alike, Svetlana has built up an incredibly successful business and a reputation for her warm manner, professionalism and attention to detail. 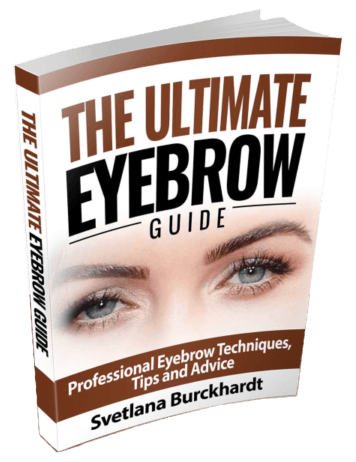 Our programs are designed to teach students the skills and knowledge to successfully perform eyebrow shaping including identifying hair growth patterns, OH&S requirements, client consultation, contraindications, and after care advice, face shaping analysis, mini make up application for eyebrow correction. With over 15 years in the beauty business, Svetlana Burckhardt has seen it all – the good, the bad, the downright frightening! 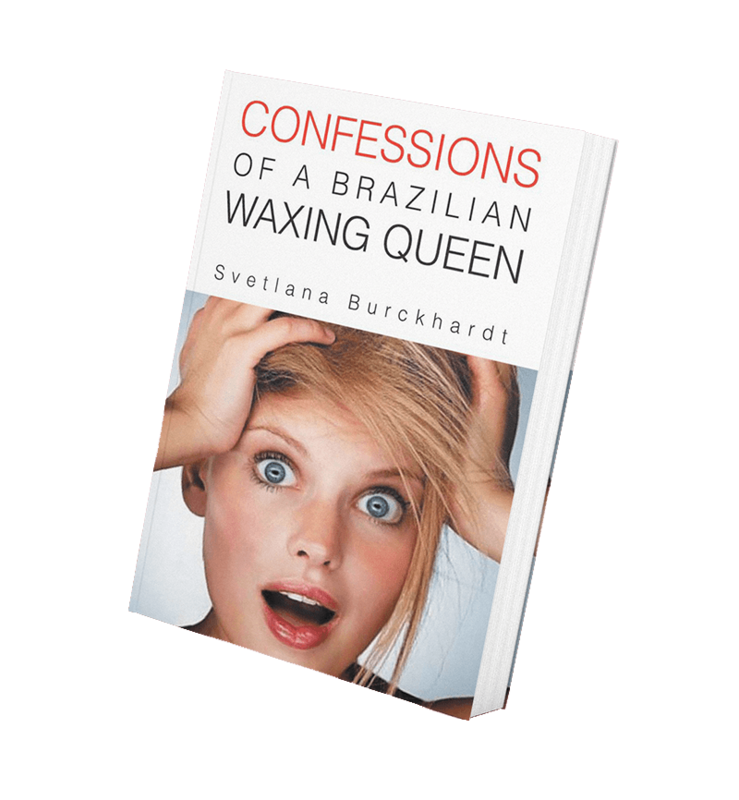 Now, she’s decided to share some of her favourite ‘tales from the waxing table’, plus her well-honed beauty tips in a gripping new book, ‘Confessions of a Brazilian Waxing Queen‘. 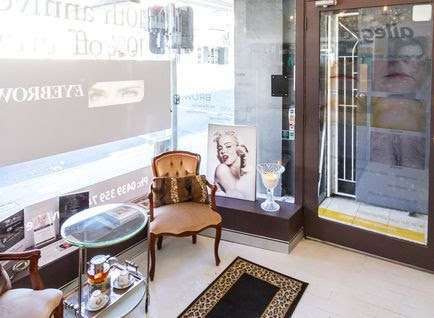 Svetlana Burckhardt is a qualified beauty therapist, make-up artist, personal stylist and celebrity eyebrow consultant in Sydney. She has also studied Public Speaking, NLP (Neuro Linguistic Programming) to integrate into her method of teaching and differentiate herself from competitors. 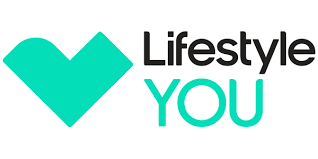 She is a master NLP parctitioner, master hypnotherapy, master time line practioner and a proud member of the American Board of Hypnotherapy, American Board of NLP and Time Line Therapy® Association. 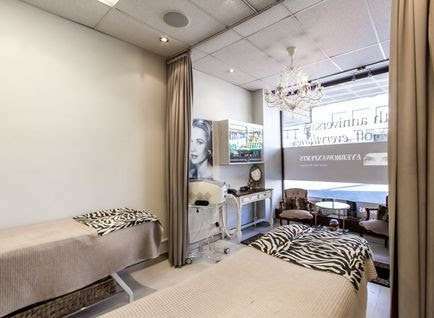 Svetlana is one of Sydney’s cosmetic tattoo trainer for a government accredited cosmetic tattoo workshop, Eze Training.